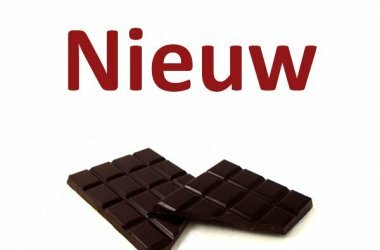 In 2017, Coup de Chocolat introduced a new batch of Belgian Fine Flavor Chocolates, or the real belgian chocolates. 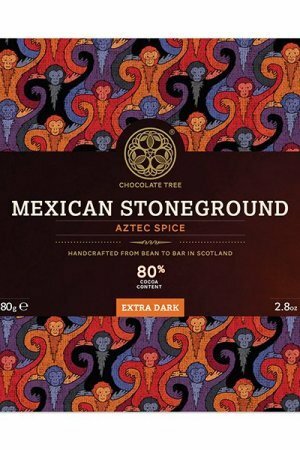 Next to their ‘firstborn’ the Gusta of cocoa from Peru comes a new Gusta of cocoa from Colombia, and then two ‘brothers’ namely Marcel (with nibs and sea salt) and Jerome, with 85% Arhuacos cocoa. 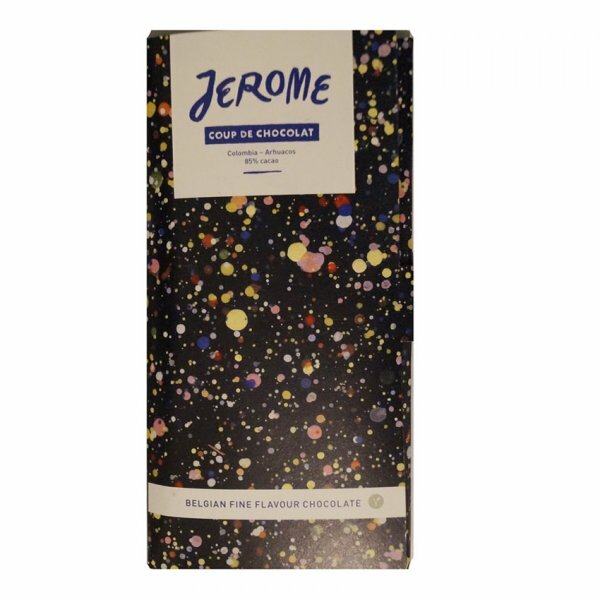 The Jerome is the toughest in the bunch, with 85% a bar with a cocoa percentage to say nothing about. 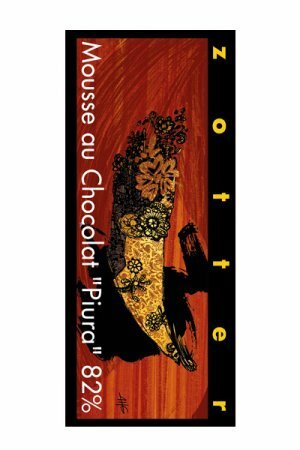 The cocoa comes from Colombia from the area of ​​the Arhuacos, indigenous people of the country. 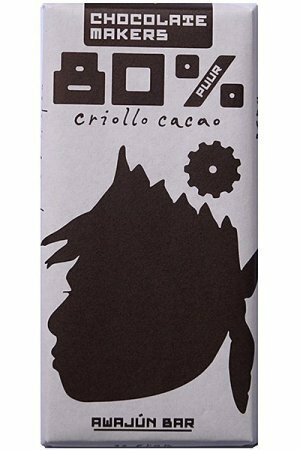 Ingredients: cocoa, organic cane sugar. Allergy note of the maker: free of gluten and allergens. 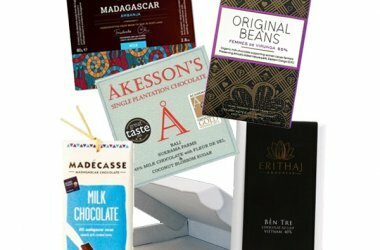 By eating our chocolate you support good argicultural methods, a more than fair price for the cocoa farmers (x4) and the survival of very old cocoa varieties. 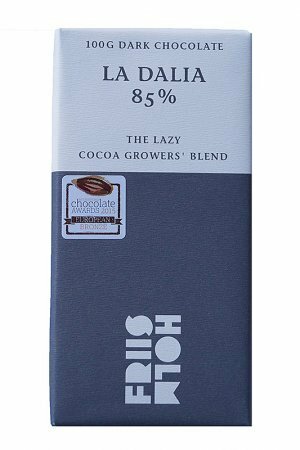 This chocolate is the product of an idealistic and holistic approach to what real Belgian chocolate should be. 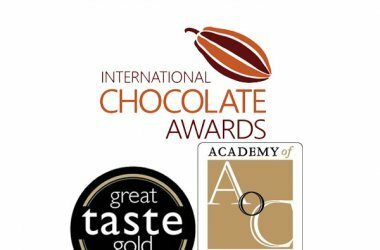 To guarantee the highest quality and direct trade, we look for our own cocoa beans that we process ourselves.